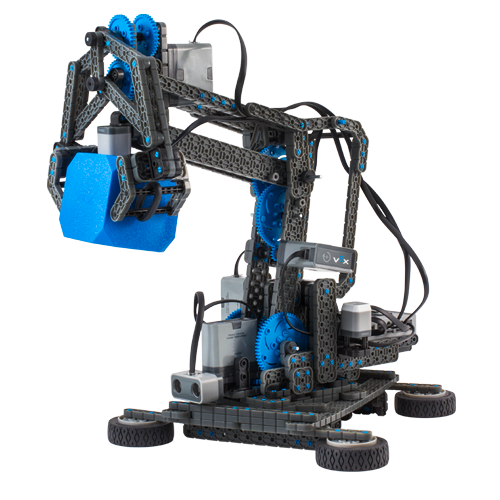 Click on the images below to download and print easy-to-follow instructions! 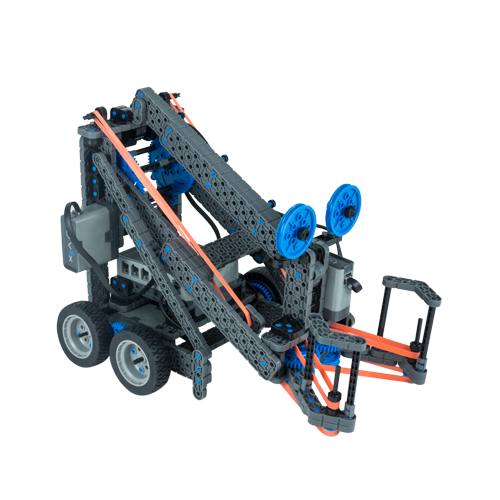 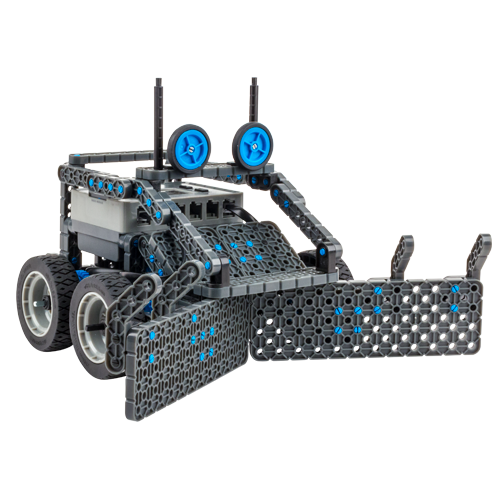 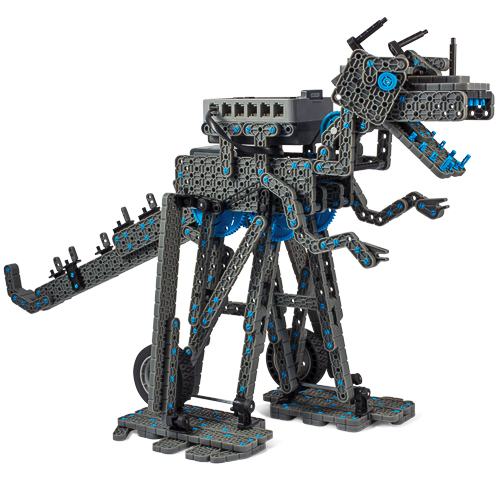 Sign up on the VEX IQ Forums to show off your creations! 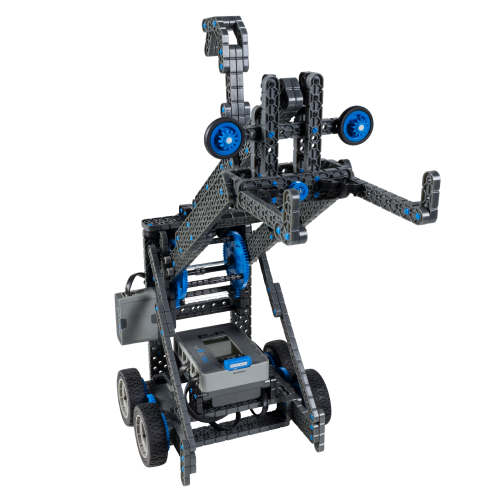 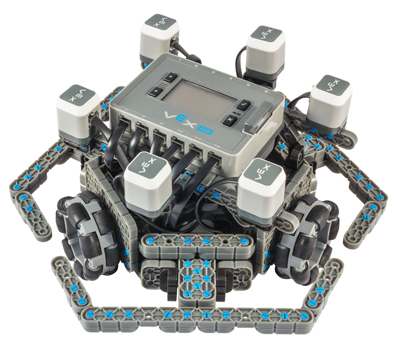 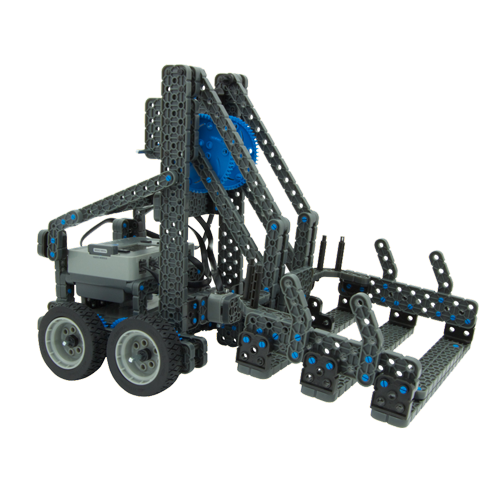 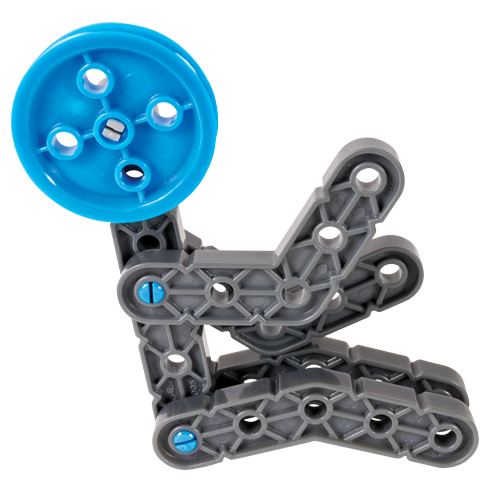 Only have a VEX IQ Starter or Super Kit? 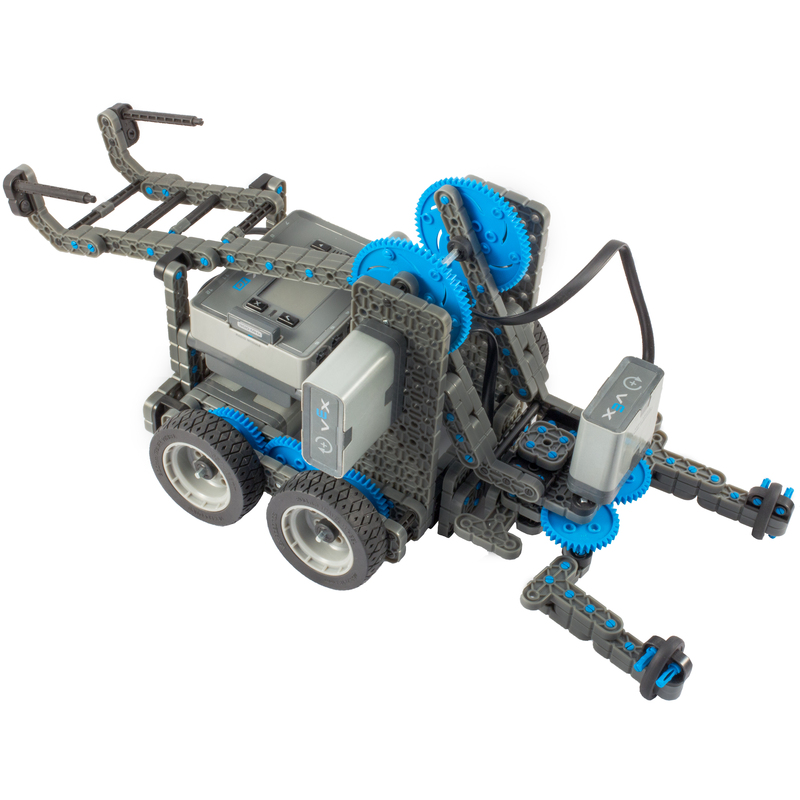 You're in luck - these fun robots can be built using the 850+ parts found in any of the VEX IQ Starter or Super Kits! 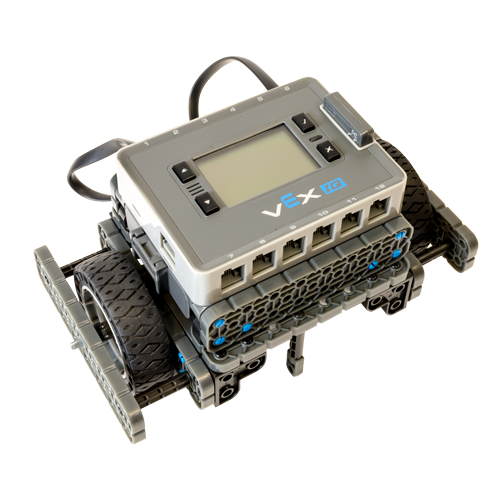 They're even designed to be controlled using the built-in Driver Control program; no code needed! 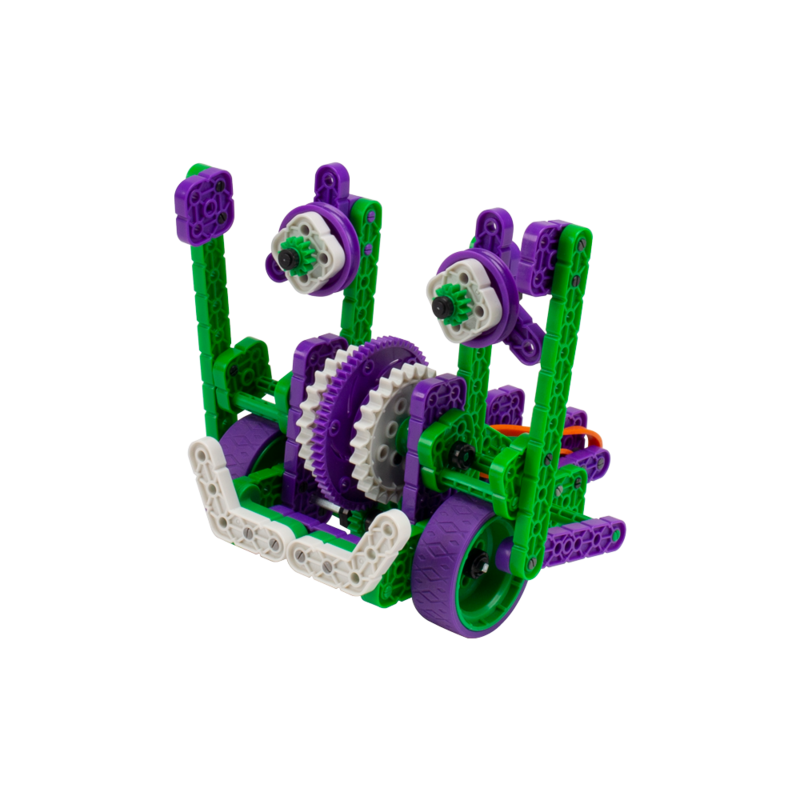 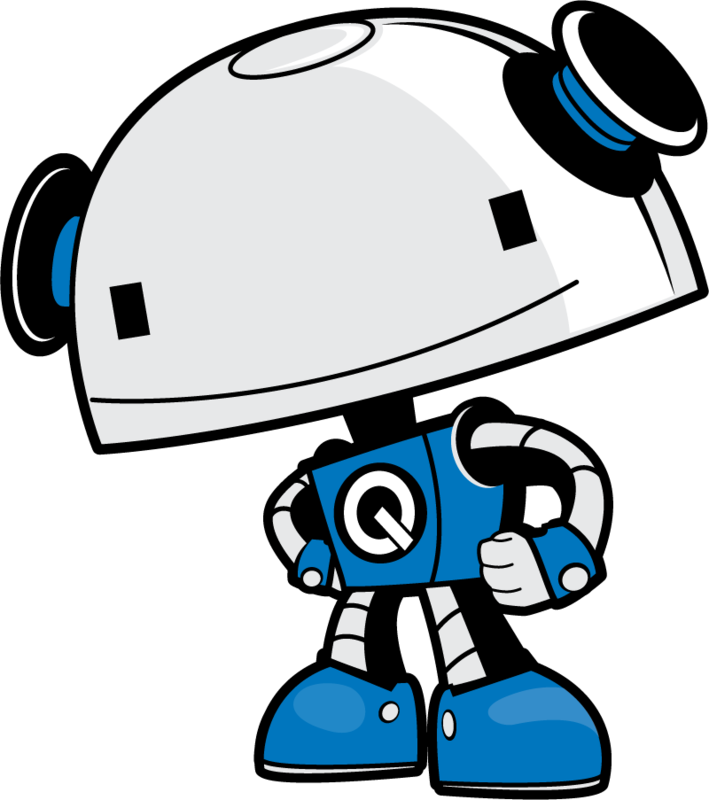 These robots may require additional parts or programming beyond a single Super Kit, but don't worry - the helpful instructions and downloadable code will get you up and running in no time! 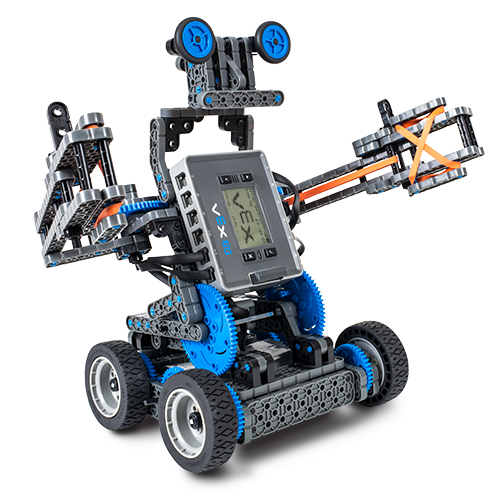 More robot builds are added regularly - make sure to check back often! 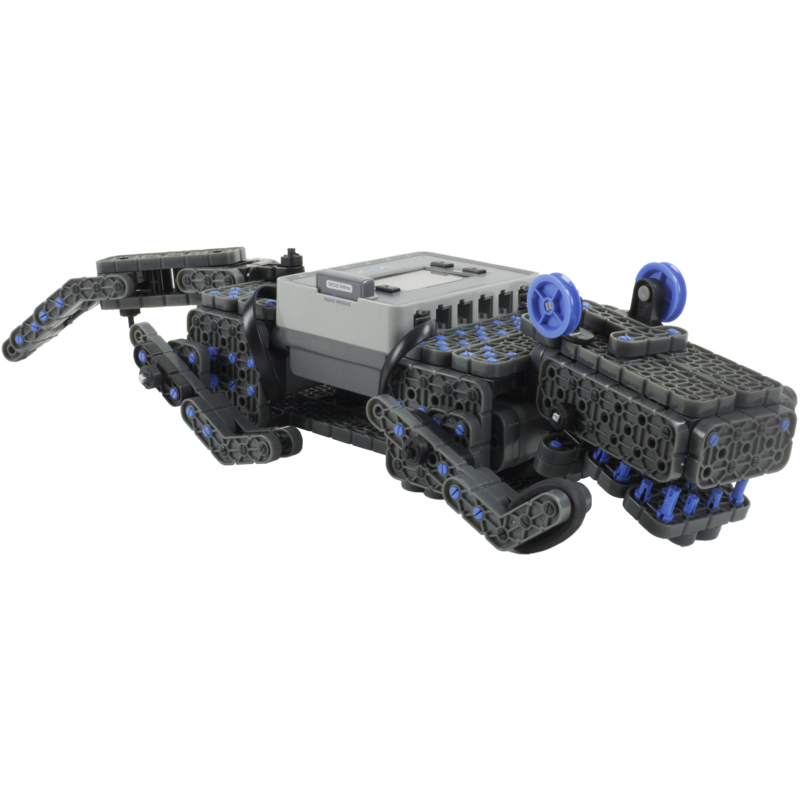 These robots can be built in just a few minutes, and use only a handful of parts.